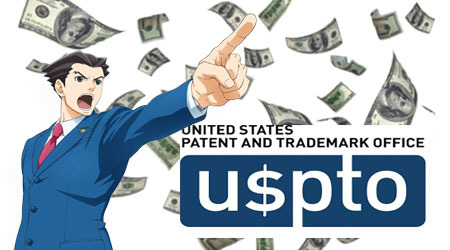 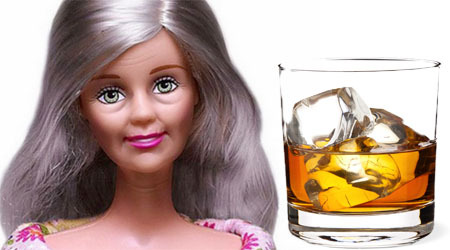 The Paris Distilling Company, LLC attempt to register the trademark for its booze, OLD BARBEE was opposed by Mattel, the owner of the BARBIE trademark, but the booze company defaulted in responding to the opposition and appears to be walking away from the registration. 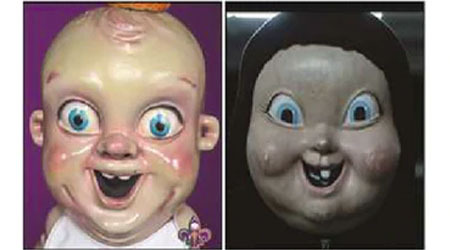 Jonathan Bertuccelli, the creator of the NBA’s New Orleans Pelicans Mascot, King Cake Baby, has filed a copyright infringement lawsuit against the makers and producers of Happy Death Day claiming the killer wore a mask that is too similar to Bertuccelli’s creation. 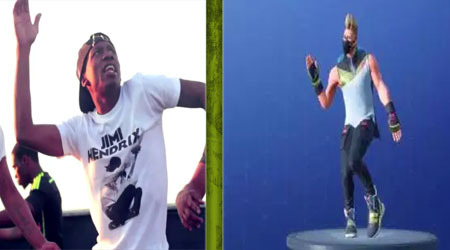 Epic has moved to dismiss a copyright infringement lawsuit over dance moves in Fortnite filed by 2 Milly claiming that “no one can own a dance step”. 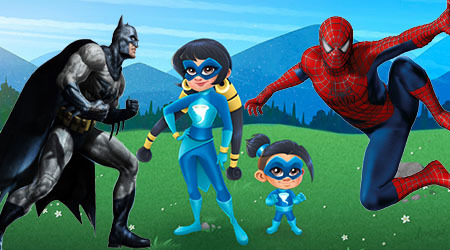 Marvel and DC Comics, claiming ownership to the SUPERHERO trademark, have joined forces to oppose the trademark for an upcoming 41 Entertainment LLC animated television show named “Superhero Summer Camp”. 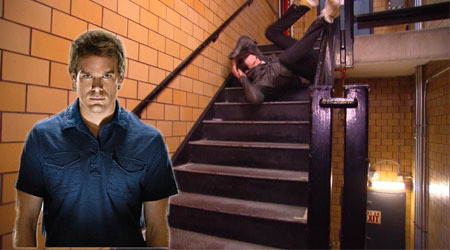 A woman who fell down some subway stairs when she claimed she after being scared of a Dexter poster had her lawsuit against Showtime and New York City dismissed.